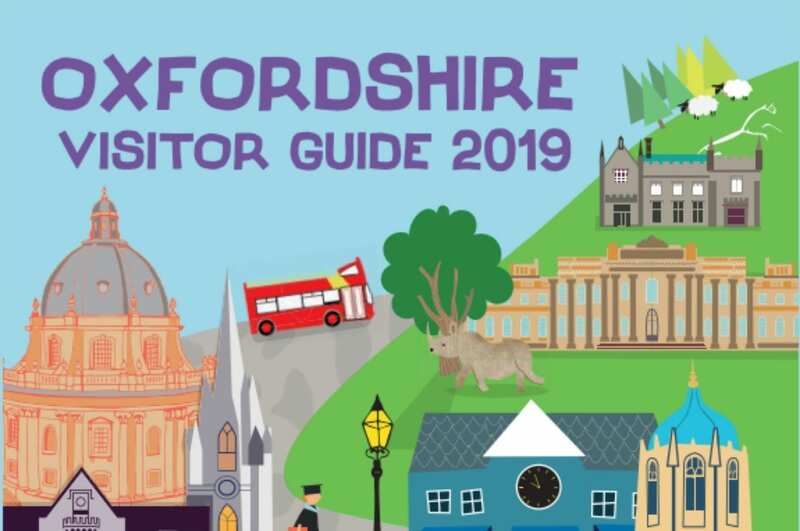 Experience Oxfordshire have launched their 2019 Visitor Guide with more pages of content to inspire visitors than ever before. The Guide’s 96 pages are packed full of features on what there is to see and do in Oxfordshire, including articles on Oxford’s history from 911 to the present day, through to features on food and drink, shopping, and exploring the county by bus across West Oxfordshire to Burford and south towards Henley-on-Thames. Snapshot insights into Oxford nightlife, student life, where the locals live, best places for afternoon tea, and Oxfordshire’s quirkiest traditions, can also be found. The Guide also features weekend and day-trip itineraries, as well as information about and highlights of each district of Oxfordshire. The 2019 Visitor Guide has been distributed to tourist information centres across the country, a network of tourist sites in Oxfordshire’s surrounding counties, as well the city Visitor Information Centre in London, to inspire incoming tourists to visit Oxfordshire and is the main piece of promotional print for all travel trade activity. 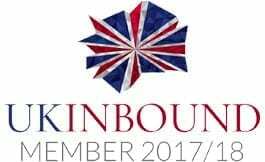 It will also be available in key attractions, hotels, visitor information centres and transport locations in Oxfordshire for locals or tourists who are looking for information on what to do in the county. Stocks of the Visitor Guide can be ordered from Glide Media at www.glide-media.co.uk/promodirect/search.php?orderNum=0 . View a copy of the brochure online here.